HKWF is the only professional wrestling organization in Hong Kong. Our aim is to promote live wrestling event in Great China Area. In order to bring world class talents to perform for wrestling fans, we have close relationship with top wrestling promotions internationally such as Japan, England and Taiwan. In the mean time, we also provide opportunities for outstanding Hong Kong wrestlers to wrestle overseas. On the other hand, by organizing wrestling live event in Hong Kong, we also aim to encourage people to an energetic and healthy lifestyle. 王座變遷歷史 AWGC Junior Heavyweight Championship is brought in to Hong Kong in 2011. It is the highest honor representing the wrestling industry in Hong Kong. AWGC stands for Asia Wrestling Grand Crow. It is named Asia all because of the classic HKWF vision -- to create a centre for Asian wrestling business in Hong Kong! HKWF was founded in 2004 with just a few wrestling fans. We started as a fans club and we met once a week to review wrestling matches. At that time, there are not any wrestling instructor or organization existed in Hong Kong. We could only order books and DVDs over the internet to self-learn. In 2005, we met The Slam, who was heading back to settle down China from Korean promotion WWA. We then went back and forth to Guangzhou to learn wrestling from him. In 2006, we noticed that the development of Taiwan wrestling was good. They also invited Japanese professional wrestler to train them. Therefore, we went to Taiwan to learn what professional wrestling really means. To create bigger noise for wrestling, in 2008, we established "HKWF Training Centre" in Fotan, Hong Kong. Although it was funded by our wrestlers, it was the first ever wrestling dojo in Hong Kong. In 2009, we ran the first wrestling live event in the training centre. Only 80 fans had attended the show, but this was a big step up for the history of Hong Kong wrestling. Between 2009 and 2010, we held at least 10 live events in our dojo. Audience size was growing well. However, the operating cost raised quickly, we had no choice to close the dojo. In mid-2010, we had been invited by a Taiwanese wrestling promotion to wrestle for their show. Meanwhile, 2 HKWF wrestlers had gone to England to train. 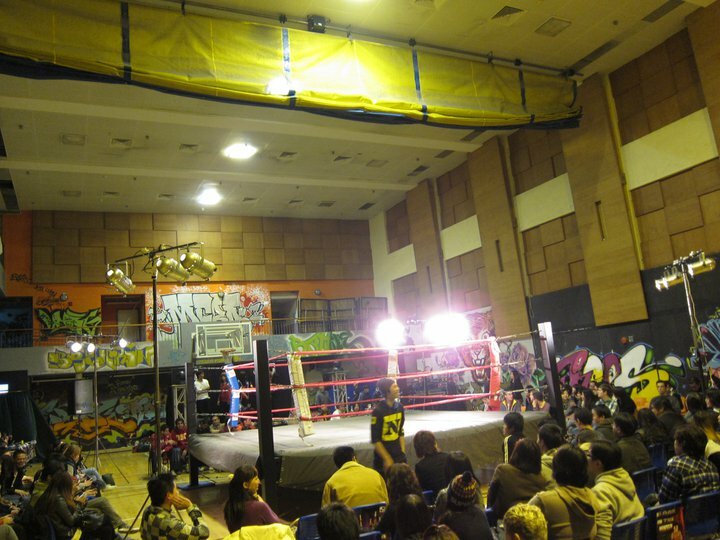 2011, HKWF returned in Sai Wan Ho's "Hangout Arena". In our first event in January 2011, over 200 spectators attended the show. Four events was held in "Hangout Arena" during 2011. On the other hand, Hong Kong wrestlers had been recognized better by worldwide wrestling companies. Bitman and Ho Ho Lun had wrestled for 5 different wrestling organizations in England during July to December. At the same time, AWGC Champion Jason New had been accepted by Zero-1, one of the top Japanese wrestling organizations founded by legendary wrestler Shinya Hashimoto, as their trainee. March 2012, Jason New finished his 3-month excursion in ZERO1 Japan and returned to Hong Kong. He beat his teacher Ho Ho Lun to defend his title. 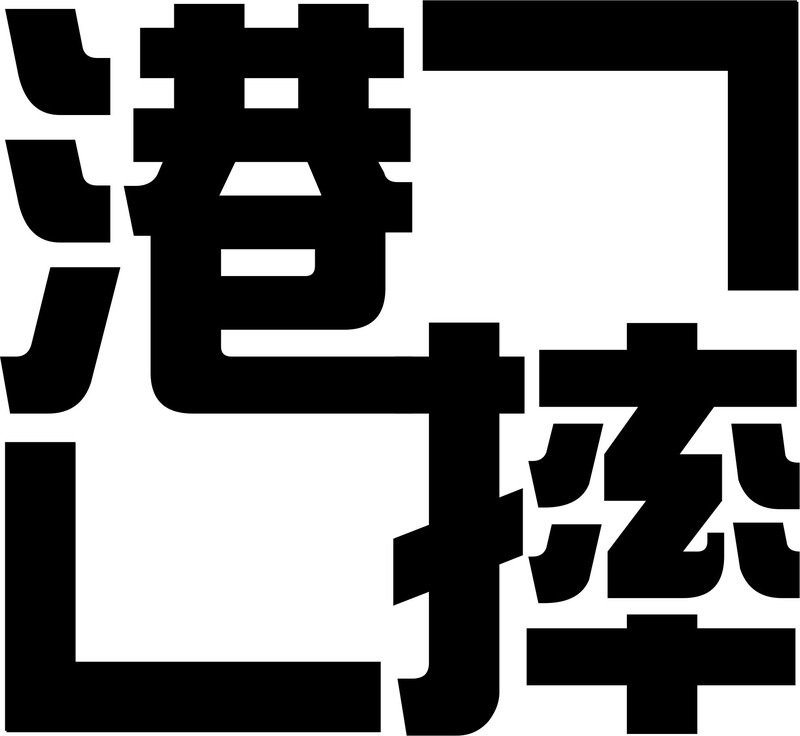 In May, HKWF became a working partner of Pro Wrestling ZERO1 Japan, and we will promote wrestling event in Hong Kong under "ZERO1 Hong Kong" co-brand. In June 2012, we brought back "King Of Wrestling 2012". Five wrestlers from Hong Kong and 3 outsiders included The Slam from China, Ryoma Heno from IWL Taiwan and Sky from NTW Taiwan had participated. The winner of the tournament was Chris Forguete, who announced that he would be out of action for a long period because of his new career plan. At the same day, Jason New defended his AWGC championship against CZW's Jonathan Gresham. In September, Jason New and Ho Ho Lun were invited to take part in Japan's Tenkaichi Jr. Tournament, where 18 world class light-heavyweight wrestlers chased for the gold. December, ZERO1's Daichi Hashimoto and Yoshikazu Yokoyama debuted in Hong Kong. Hashimoto debuted his heelish mist attack in ZERO1 Hong Kong's ring. Jason New failed his V6 title defense. Kenny Boy became the 2nd generation AWGC Jr. Heavyweight Champion. In February 2013, Kenny Boy first defense success when he pinned Jason New again. In June, he flew over to Taiwan to fight NTW Champion Kazuya in a double championship match. But he failed to win again and the Hong Kong's AWGC Championship belt is now owned by foreign wrestler for the first time. 如果您或您所熟悉的企業有意打開這個市場，請與我們聯絡。 The operating cost of HKWF are mainly supported by our wrestlers, who all have full-time jobs. Therefore, the actual resources to promote this sport are very limited. Because of the unique positioning of wrestling (it is sport but also an entertainment), it is hard for us to apply for government or social enterprise's funding - as most funding are defined by the nature of the business, either sport or entertainment. Therefore, we really hope that if you are interested in being involved in the development of Hong Kong wrestling, do support us! If you, or some companies that you are familiar with, are interested in getting into the wrestling circle, do contact us!